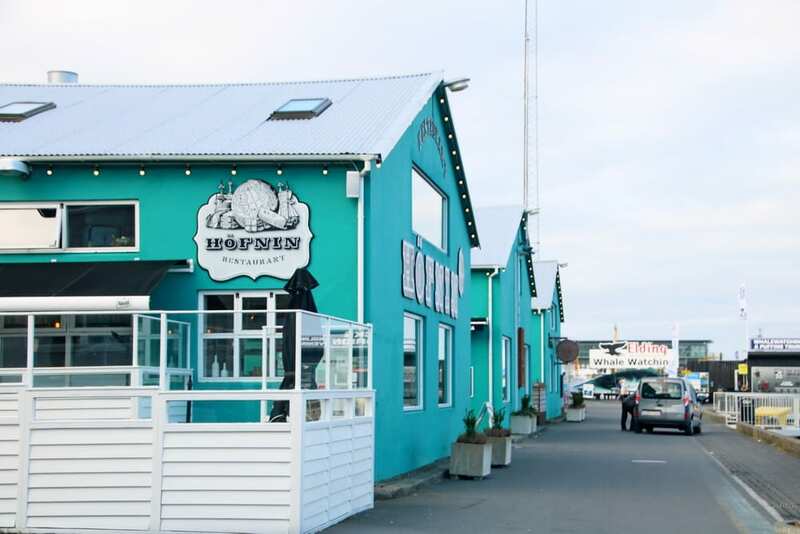 Day Tour to the Secret Lagoon	8.900 kr. 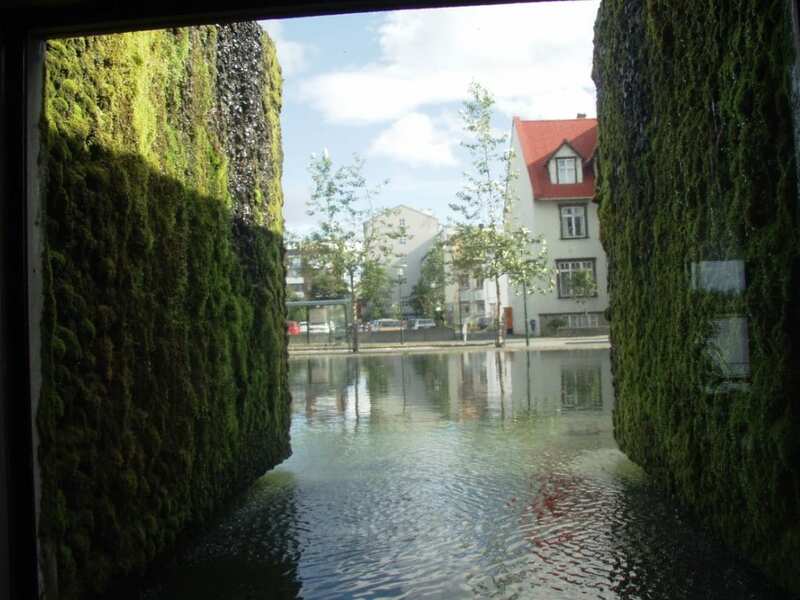 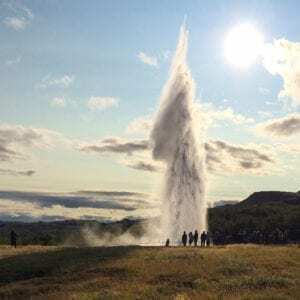 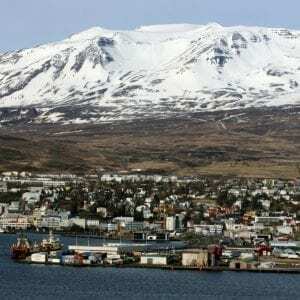 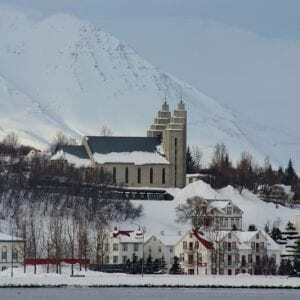 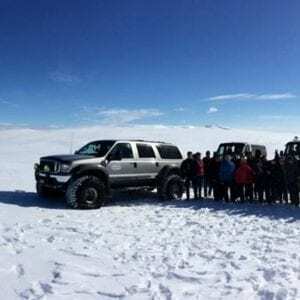 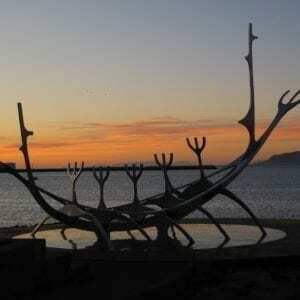 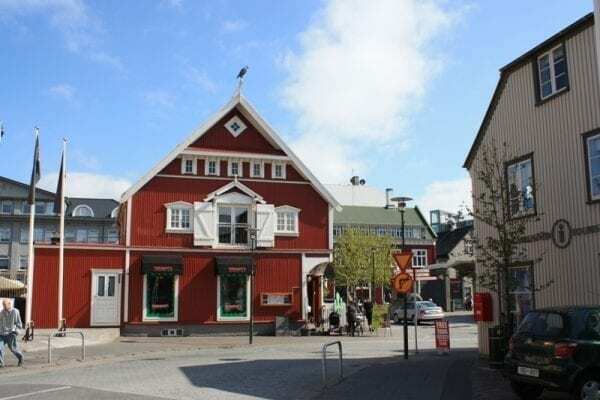 Day Tour of Akureyri and its Surroundings	44.500 kr. 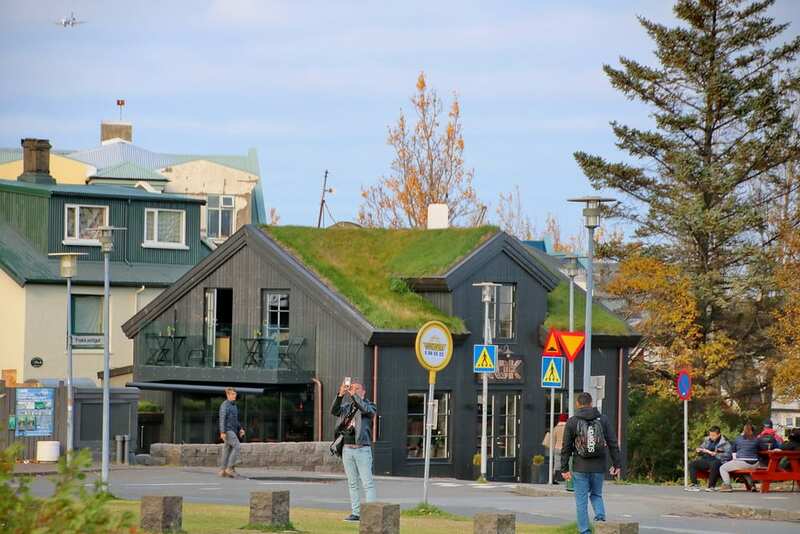 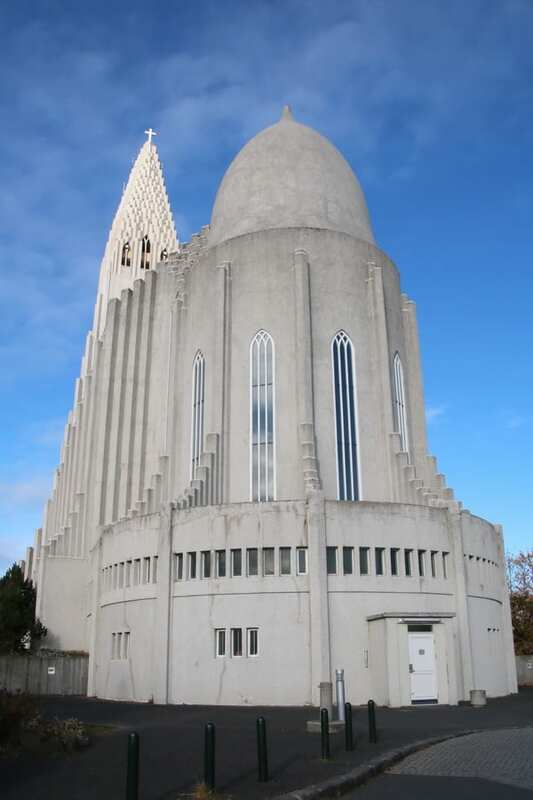 Take a tour of the most compelling sights in Reykjavík on this 3-hour excursion. 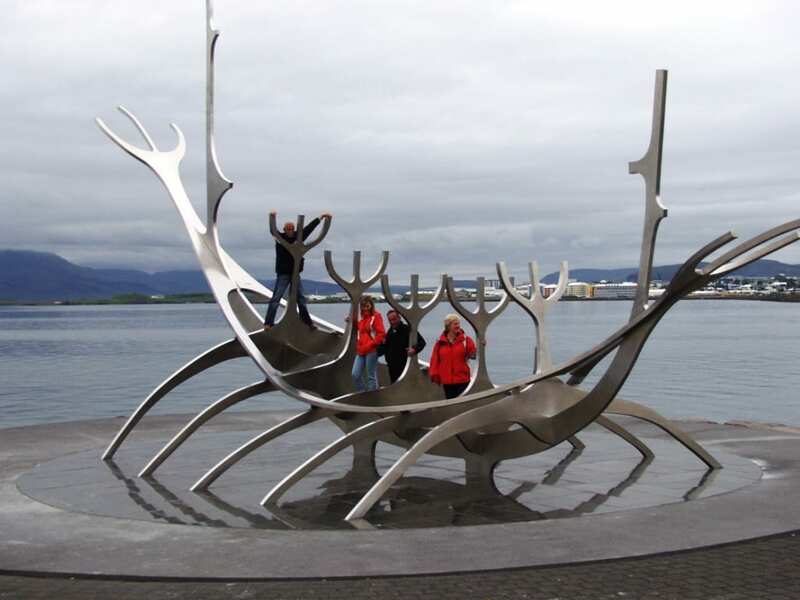 Soak up the charms of the worlds northernmost capital of a sovereign state: Reykjavik. 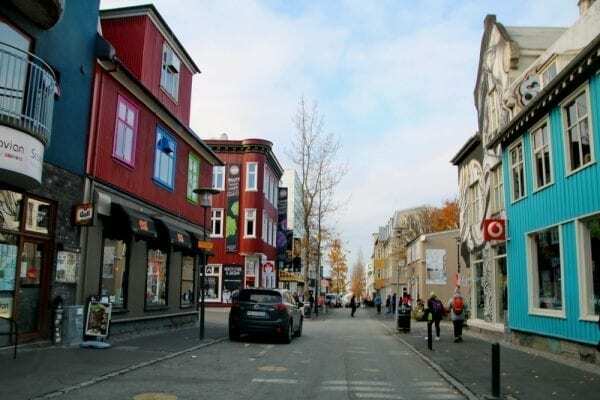 With a population of around 120,000 (and over 200,000 in the Greater Reykjavík Area), it is the heart of Iceland’s economic, governmental activity, but also known for its culture, art and nightlife. 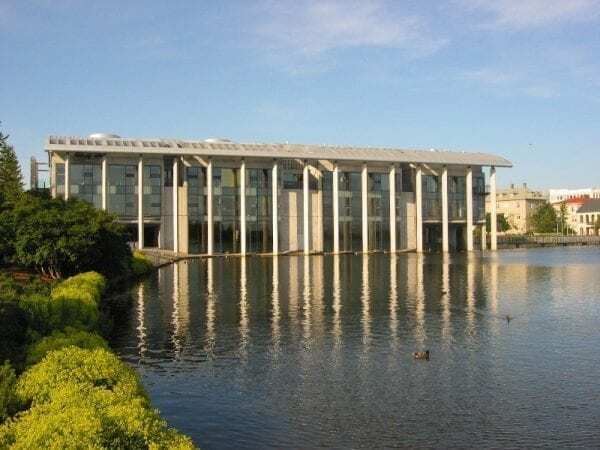 This is a basic guided tour of the capital that contrasts the colourful old centre with the newer parts of the city. 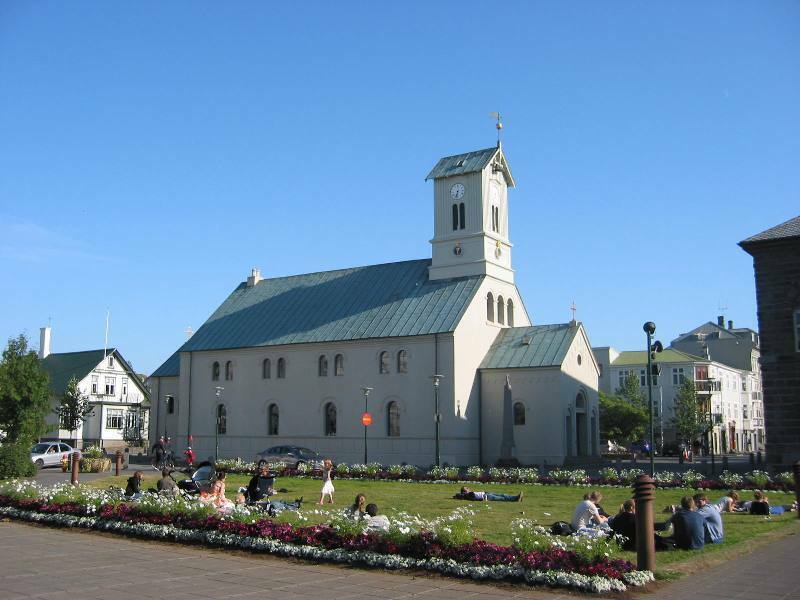 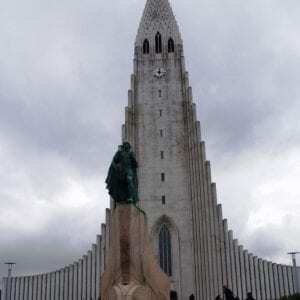 This three-hour long tour takes you to the most important places of Reykjavík, including the famous Hallgrímskirkja church, named after the 17th-century poet and clergyman Hallgrímur Pétursson. 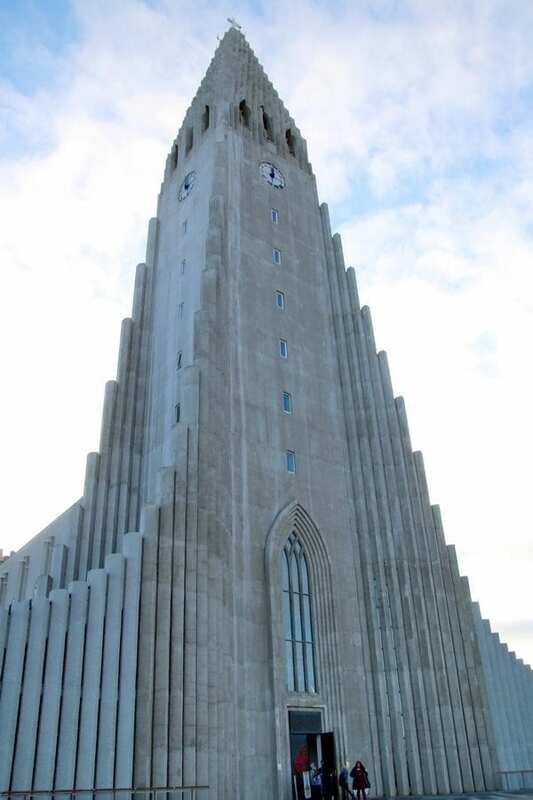 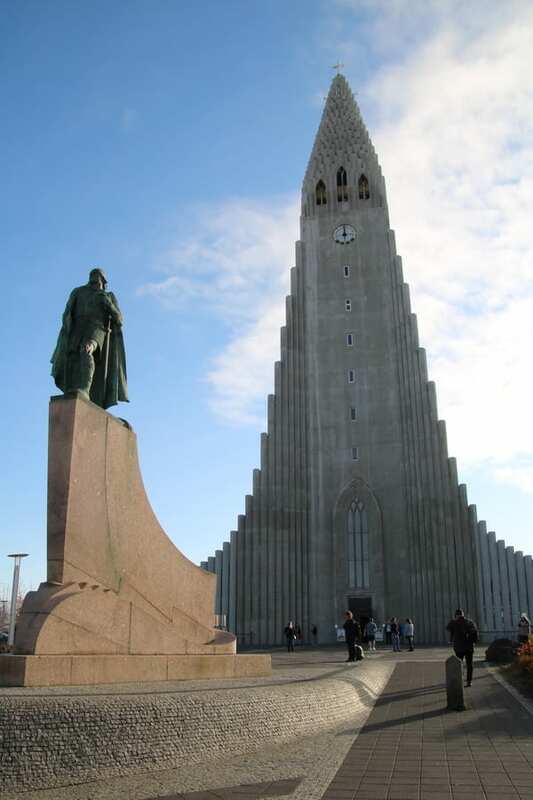 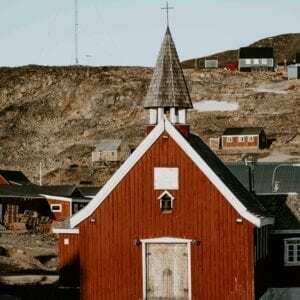 It is the highest church in Iceland at 74,5 metres high (244 ft.), and it took 41 years to build. 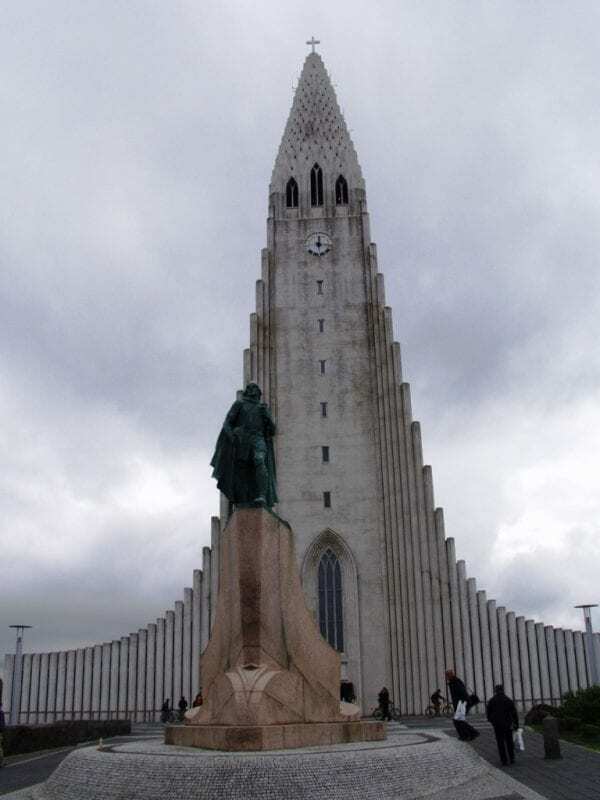 Construction began in 1945 and didnt end until 1986. It additionally houses the largest church organ in Iceland; it has 5275 pipes, is 15 metres high and weighs 25 tons. 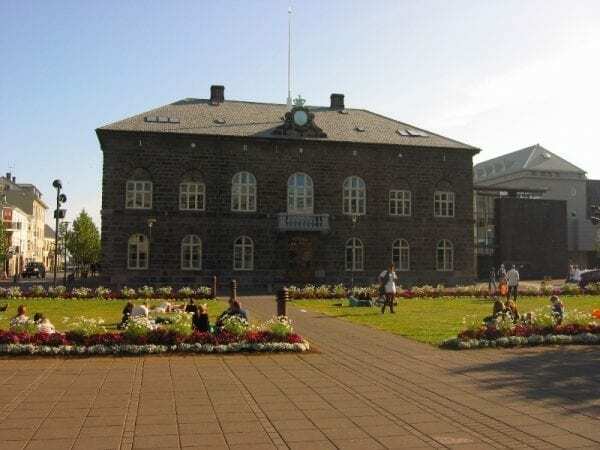 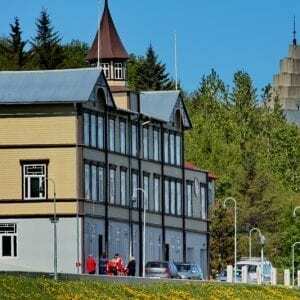 Other stops are, for example, Höfði, where the US President Ronald Reagan and Mikhail Gorbachev President of the Soviet Union met to end the Cold War, and Bessastaðir, the official residence of the Icelandic president located at the beautiful Álftanes peninsula. 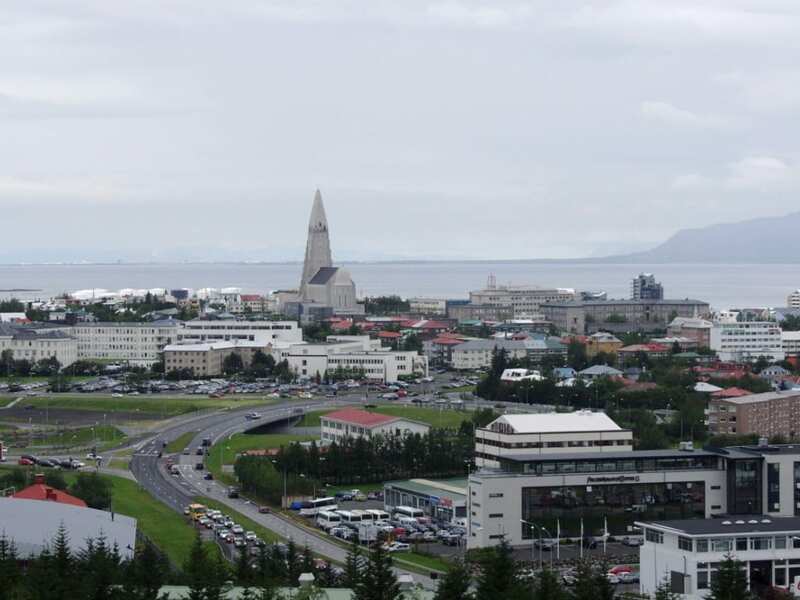 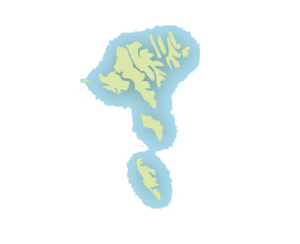 Bessastaðir was first settled in the year 1000 and has since then been an important place in Iceland. 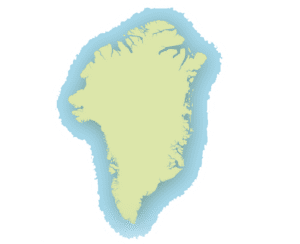 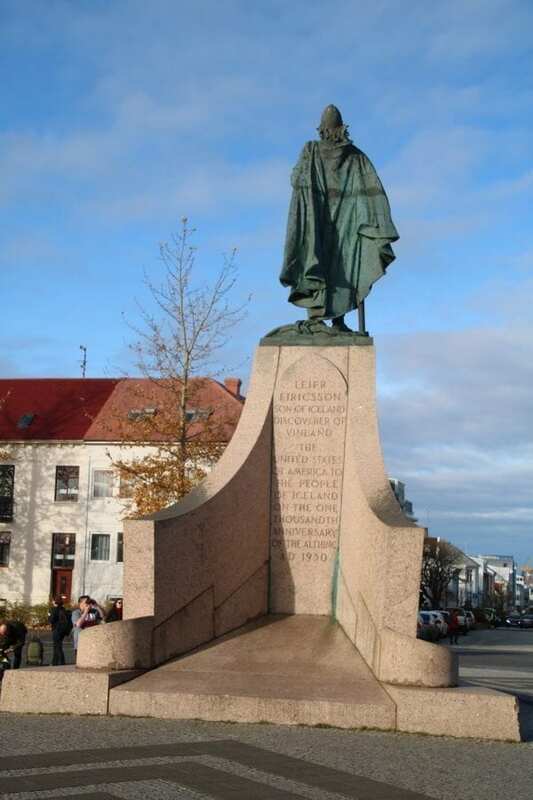 Snorri Sturluson, the author of Snorra-Edda, lived there in the 13th century and later on, it became a Royal Fortress and the residence of the Norse Kings highest ranking officers and officials residing in Iceland. 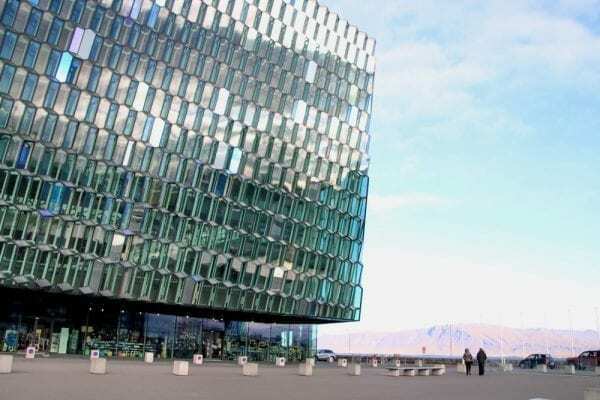 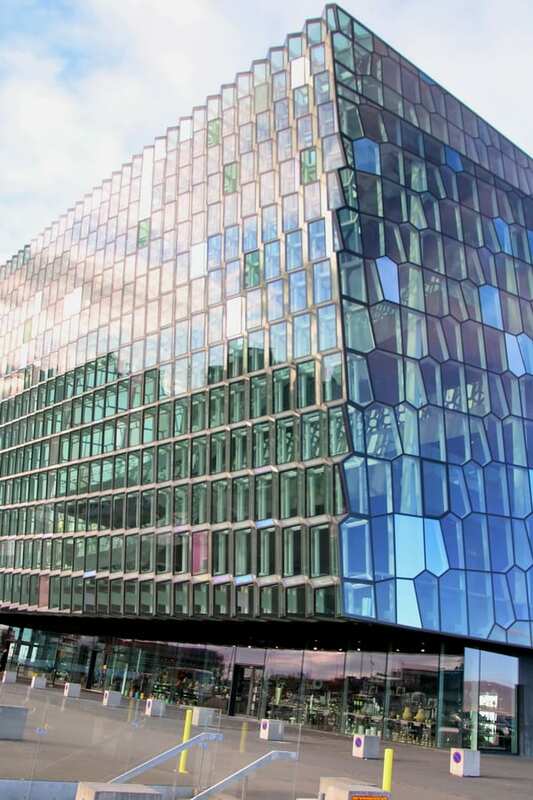 The tour ends at the beautiful Harpa concert hall and conference centre in downtown Reykjavík, which was designed by the Danish firm Henning Larsen Architects in co-operation with Danish-Icelandic artist Ólafur Elíasson. The guide will provide you with all the essential information regarding Reykjavíks rich culture, history and natural environment. 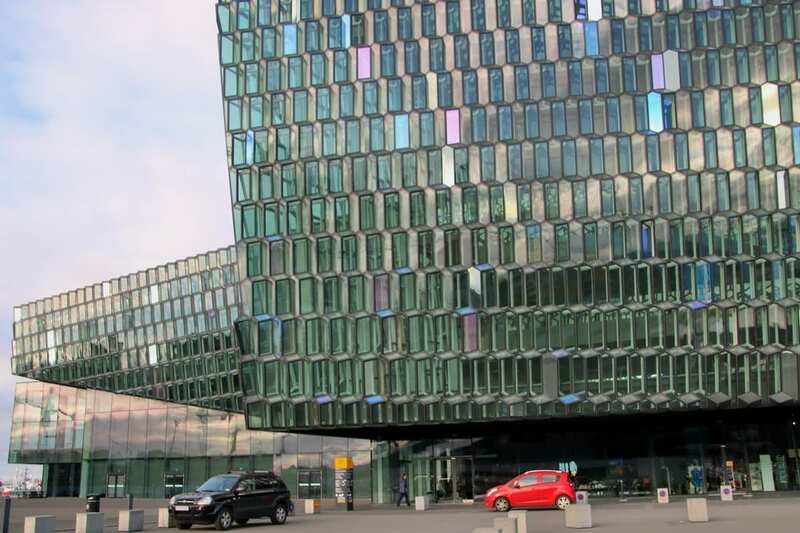 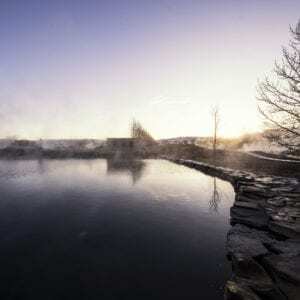 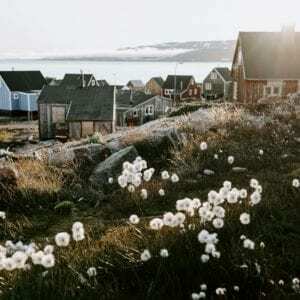 This is the indispensable introduction for Icelands capital! 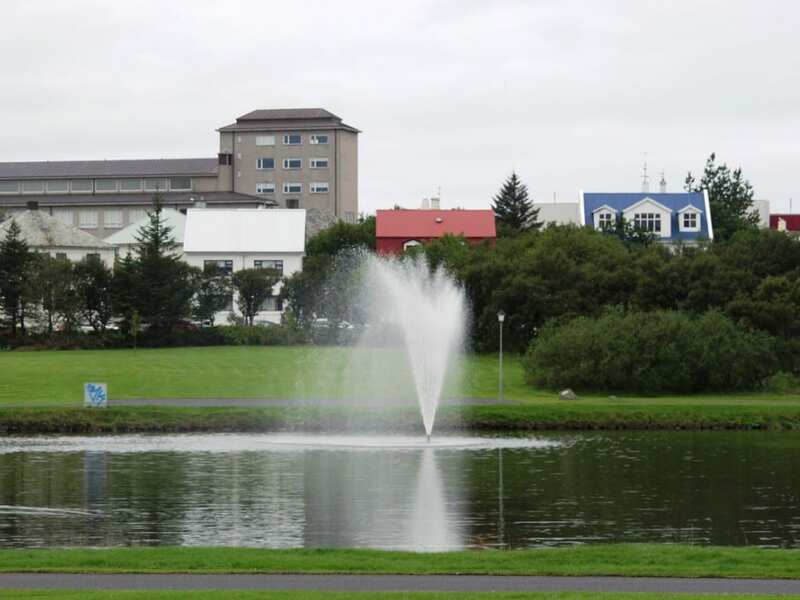 Hotel pick-up starts 30 minutes before tour departure. In central Reykjavik, it is prohibited to drive buses. 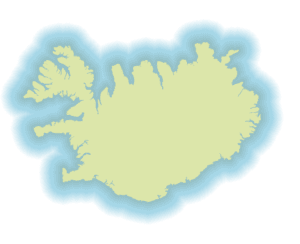 Here is the link to map of the restricted zone with bus stops where you should wait for pick up if your hotel is within the restricted area.